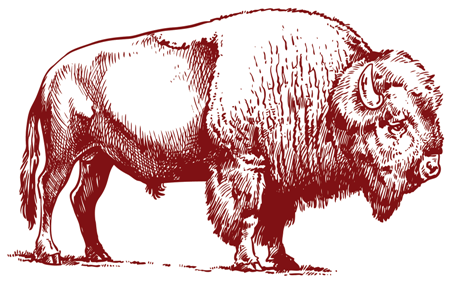 Based out of Helena and serving the great State of Montana, Bison INsurance proudly represents a multitude of companies. This allows us to find you the best coverage at the most affordable cost. We can cover your home, auto, boat, atv's, motorcycles, motorhomes and all of the other ''toys'' we love in Montana. We also offer commercial general liability, worker's compensation, property and equipment coverage and bonds. We now have Life Insurance!